Are you a yoga enthusi,ast? Looking for good coaches who can train you in correct yoga postures and exercise? 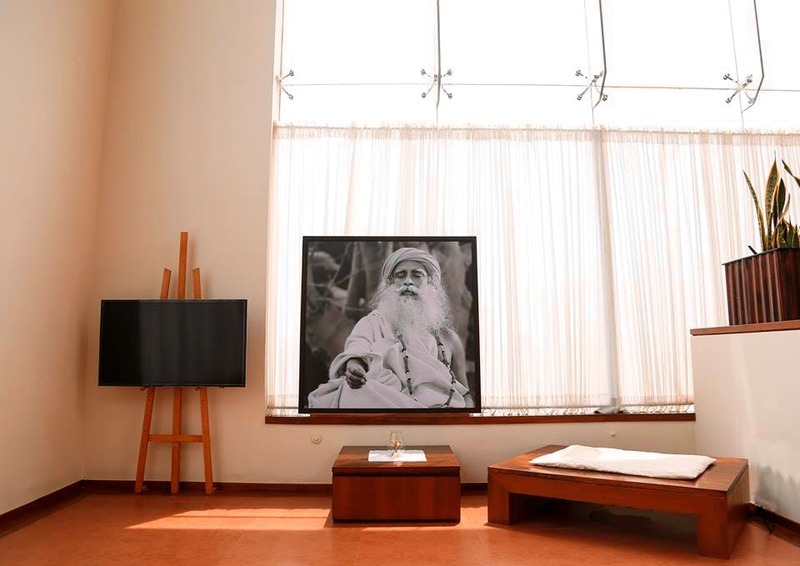 You'll be happy to know that Sadhguru's Isha Foundation has finally come to Kolkata and has opened two yogashalas in the city at Salt Lake and Shakespeare Sarani. Part of the Isha Foundation, the instructors will train you in hatha yoga. You can explore five different kinds of yogic practices of Upa Yoga, Surya Kriya, Angamardana, Yogasanas and Bhuta Suddhi. Built on earthy tones and sporting vertical and terrace gardens, these yogashalas also have a merchandise section selling a variety of Isha products like herbal cosmetics and essential oils. Monthly and annual memberships are available for enrollment. On an annual membership, monthly fees come to approximately INR 2,000 per month.